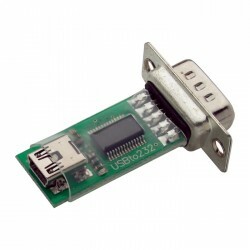 Plug-compatible with Parallax daughterboards. 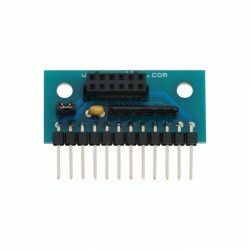 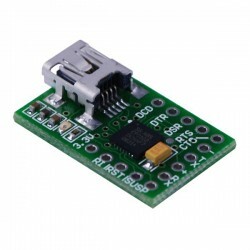 SIP header on 0.1” centers for easy interface to solderless breadboards. 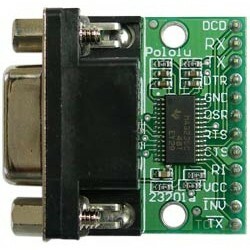 SIP pin out plug-compatible with various Parallax products. 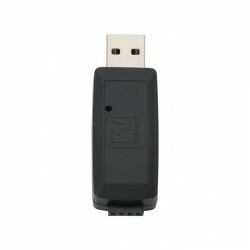 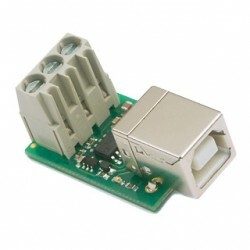 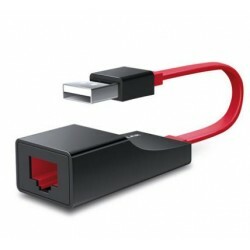 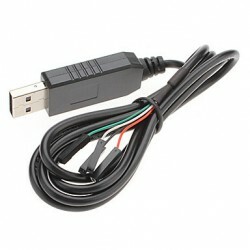 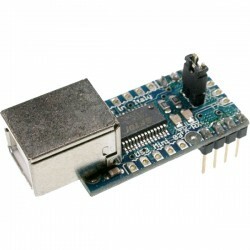 The USB-RS485 is a complete, self powered, USB to RS485 interface working at any baud rate up to 250k baud. 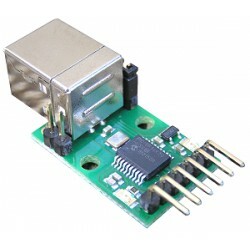 It features automatic bus turn-around - any time your not transmitting the module is listening.Uses the MAX487 quarter power tranceiver, so you can have up to 128 devices on the bus.